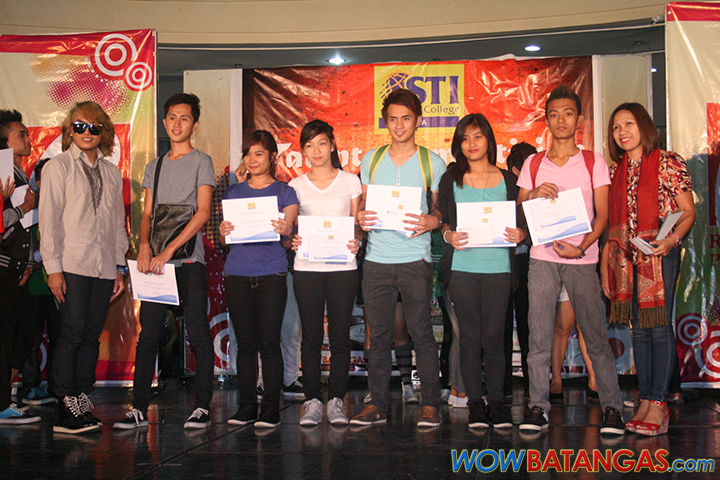 STI College Lipa’s Talent Competition 2013 was successfully held yesterday at Robinson’s Lipa. 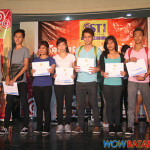 It was totally an entertaining afternoon as selected college students from STI Lipa unleashed their talents. This year’s talent competition highlighted four categories including Solo Singing, Mr. and Ms. STI 2013, Hataw Sayaw, and Battle of the Band. 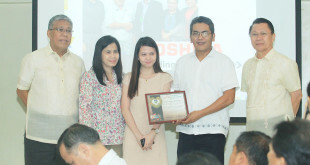 There were nine participants for Singing Solo, seven pairs for Mr. and Ms. STI Lipa, four groups for Hataw Sayaw, and two groups for Battle of the Band. 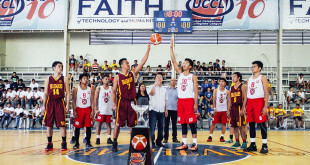 The winners of these competitions will be the representatives of STI College Lipa for the cluster competition together with seven (7) other STI colleges in Southern Tagalog. From the start of the program, I have witnessed teachers, students, and guests were all excited. As the participants started to show what they’ve got, the crowd went crazy, shouting for their bets. Well I bet the judges find it hard to decide who will win for they were all very competitive! And after several hours of showing their talents, the host finally announced the winners. BSBA student, Maricor Sales was crowned Ms. STI Lipa 2013 and BSIT student, John Domenic Mercado as Mr. STI Lipa 2013. 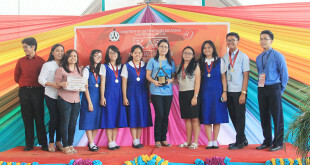 Congratulations winners and participants! Also to the new elected SSC officers, kudos to all of you as well!